Located on Buck Owens BLVD, immediately off Highway 99 & Rosedale Highway, THE BLVD is a state-of-the art entertainment venue offering a variety of activities for your family, friends and even corporate groups. 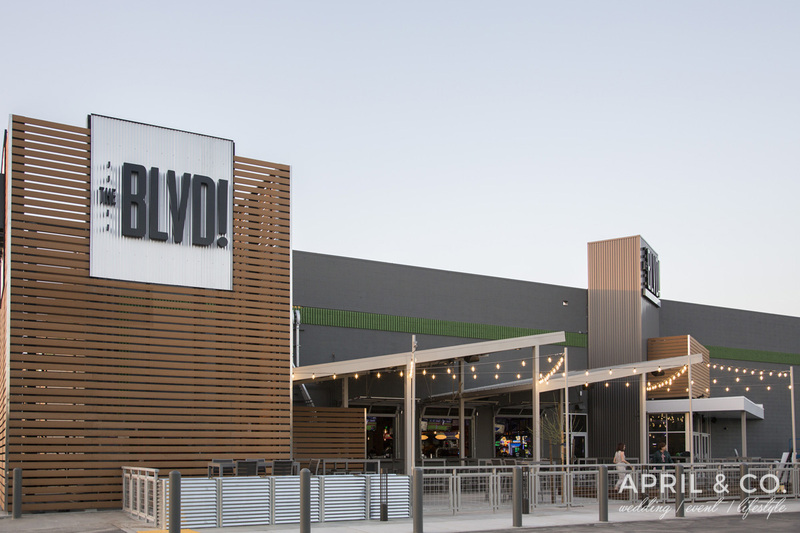 With over 45,000 square feet of indoor and outdoor space, the venue offers a full-service restaurant featuring gastro pub inspired menu, 3 full-service bars including an outdoor beer garden, a two story laser tag arena, arcade floor, and 22 bowling lanes. This entry was posted on Tuesday, April 24th, 2018 at 12:22 am	and is filed under . You can follow any responses to this entry through the RSS 2.0 feed. Both comments and pings are currently closed.